Did you know that not all owls hoot? This first-hand encounter enables participants to understand the defining characteristics and adaptations for life as a nocturnal predator on the wing. 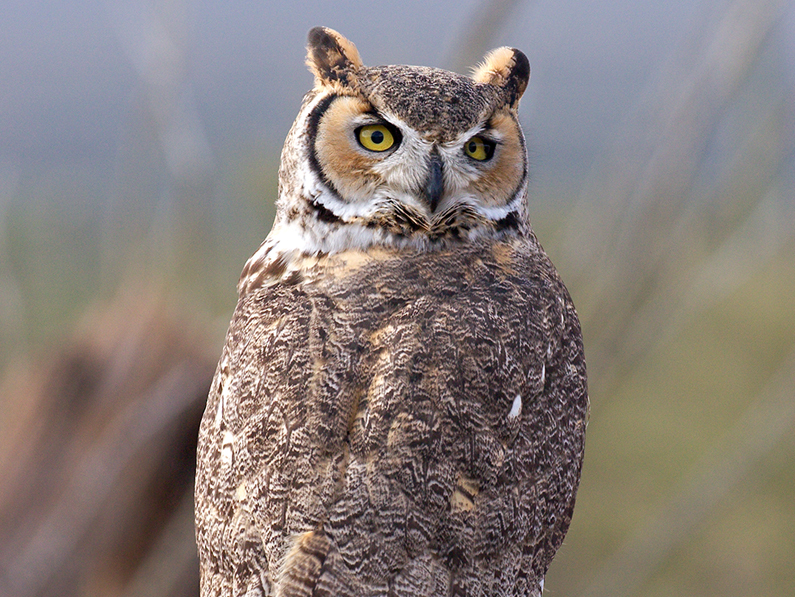 The Vermont Institute of Natural Science will bring two live Owls and one Raptor.